Thank you all from myself and from Haikelite for the support. For right now this is only a feeler, but it is an important one. No prices have been discussed and no definite date has yet been set. At least not to my knowledge. Okay finally after 2 hours of trying I got them uploaded.. It was the hosting server. 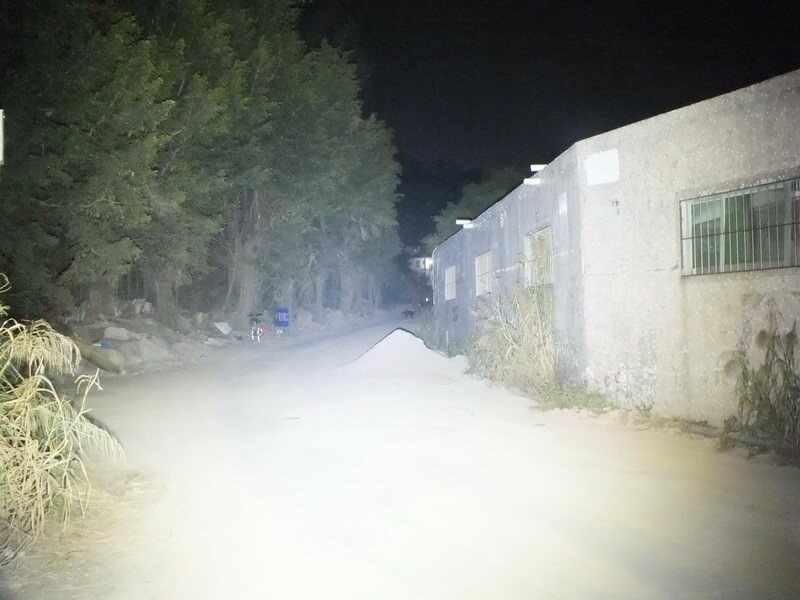 Here are the only beam shots that any of us have seen so far. I think you will easily be able to tell one from the other. Here are a couple of the colors Dale just emailed. Okay... At around 4:30am I got an email letting me know that the first numbers from factory testing are in. Here is a copy and paste of post #90 from Dale at Haikelite. 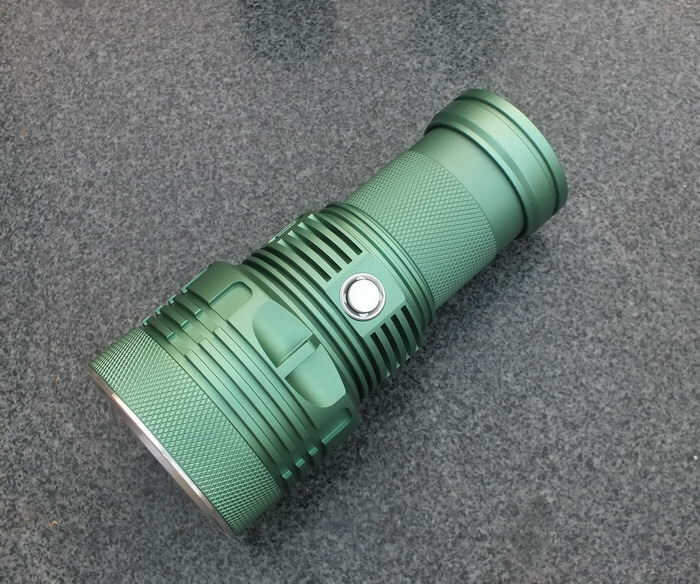 Some people want multiple colors for this new light. It’s hard to offer some many color options in bulk production. So we decide to offer custom-make service in pre-order / group-buy. The pre-order / group-buy will be carried on after complete reviews and people can custom-make the color they like . It will make the light you pre-ordered unique. We did a rough test some days ago. The specs for 09R is optimistic . 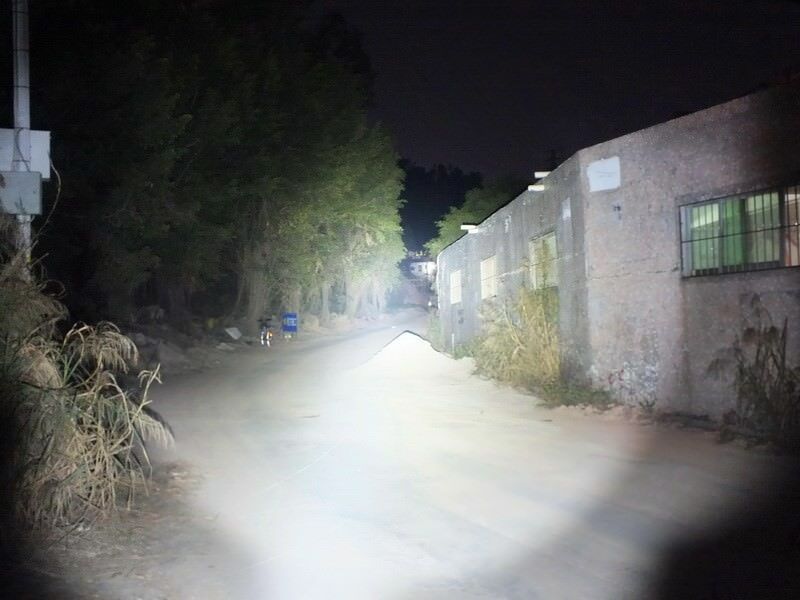 The XHP70.2 is over 15000 lumens , over 650 meter throw. Final specs will be anounced soon. Things should start to progress quickly from here... Testing and review samples will be going out and Dale will provide us with the pre-order information when those results are completed and posted. (Information I just got this morning 12-18-2017) It is not a huge amount of information but it does answer if you will be able to select a different color tint. Once samples have been received and reviews and testing completed for members you will be able to choose the following when you place an order when the official group buy takes place. You will be given a choice of color Black / White / Green/ Sand tan / Deep blue. 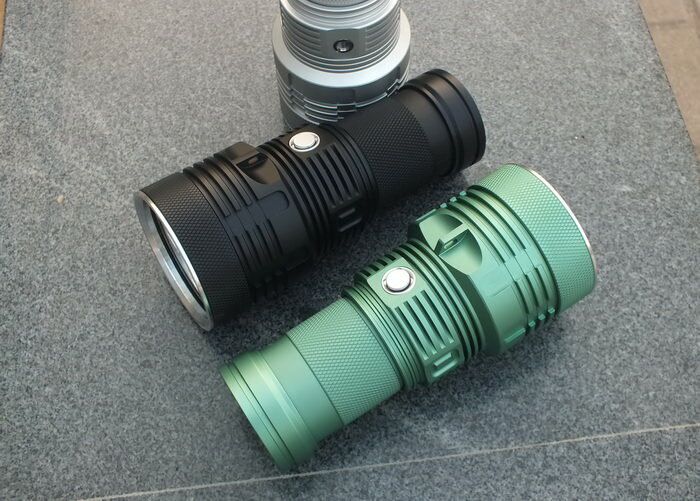 You will also be able to choose emitter tint. Packaging will be a little different more of a gift type of packaging. Pricing is still to be determined. The color choice will only be made available during this time, all 5 colors will not be made available to retailers. As far as I know at this time the colors available retailers has not been decided or at least not made public to my knowledge. 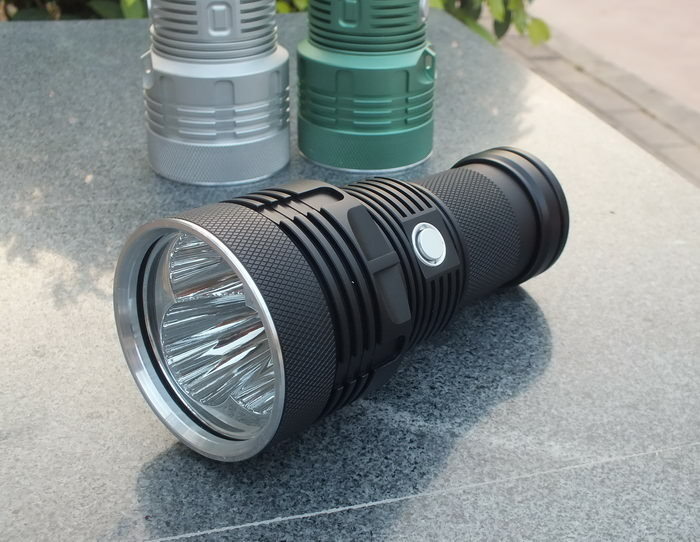 Haikelite has been very busy and have a light coming soon that a lot of people have been asking for. The MT09R looks to be a thrower version of the MT03 and the specs are on par for what should turn out to be an excellent thrower. The best part is that knowing Haikelite the price will be affordable. Some of the issues they have had to overcome in the past should be a thing of the past now that they are changing to a TA type driver instead of the drivers of the past that did cause some issues. Here are the only Specs that I can make available so far. The moment that I am told more information I will update this right away. 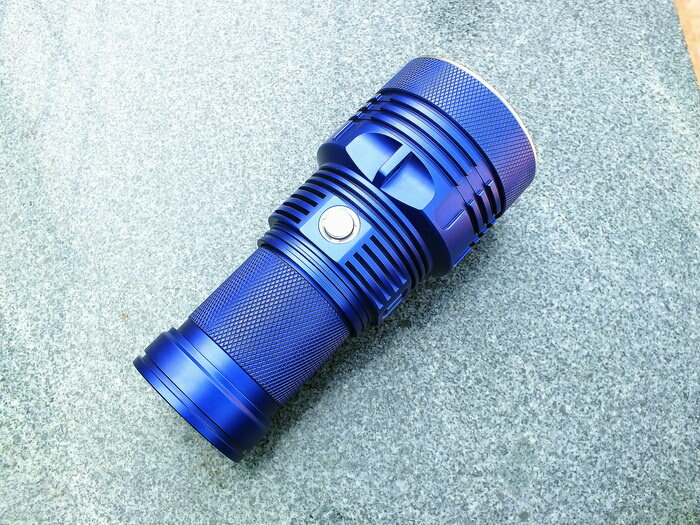 There will be 2 versions one using the Cree XHP35- High and the other using the Cree XHP70.2. For the moment this is just a feeler. If you have an interest in purchasing this light once it is made available, please post simply yes you would be interested in purchasing. 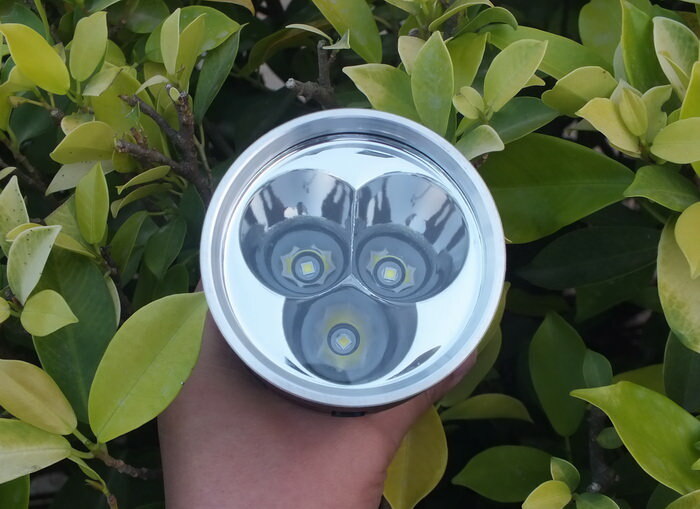 If you happen to be interested in purchasing more than a single light, please also include that in your post. For now, at the time of this posting I am not aware of an option for CW or NW versions, but this could change and if it does I will post that information as fast as it is made known to me. I will jump in and say I will defiantly purchase the XHP70.2 version for sure. 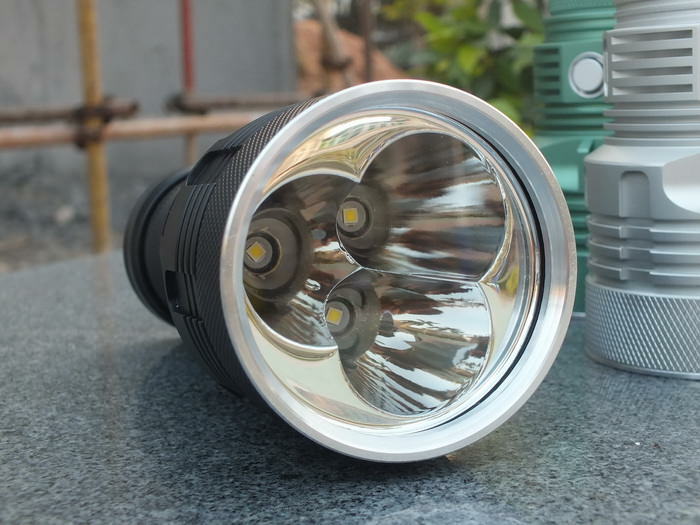 I know how well my MT07S throws and it is a single emitter with about a quarter of the light output of this light, so it should easily make the MT07S look like child’s play. From what I understand there will be some major changes for Haikelite. They are looking to the future and a giant step by going to TA drivers everyone would have to say that is a step in the right direction. Here are some of the only pictures made available so far. Again, if some updated pictures are released I will post them ASAP. In for 1 or 2. So you reckon this 70.2 version will out throw the MT07S by a lot? It really is just a guess. It does have about 4 times the light output so it should kick it out pretty decent. Sure yes. 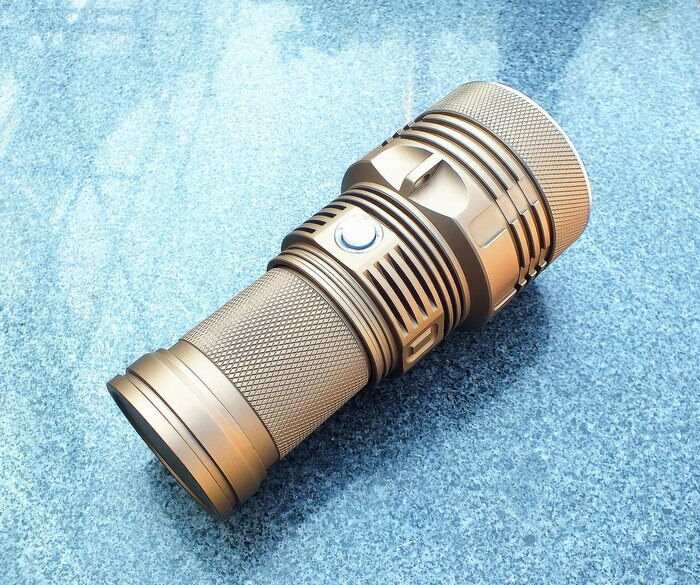 Hope to be my first light that exceed 10k lumens. If the actual performance is good and so is the price, I’d really like one. Certainly not before seeing reviews though. Interested in NW XHP35 HI. Interested depending on price and more details. Interested depending on price and more specification. Interested , not sure which one. Have to see some beamshots first. Another light I dont need but I’m certainly interested. Range with raw power seems fun. The only specs released so far are at the top of the page. The moment I get any distance figures I will post them right away. 3 70.2's 15k lumen from a TA driver in a smooth reflector thrower design... It sounds pretty solid so far.